Home » blog » They are not just for babies! They are not just for babies! The summer months bring with it heat, and humidity – and with that comes sweat. I hate the feeling of sweat, mixed with the dirt and grime that’s in the city air, so I usually walk around with a travel packet (or Ziploc bag) of… baby wipes! I prefer unscented though. I’m too old to smell like a newborn baby .:lol:. I use baby wipes for many different things besides keeping fresh during the summer months and more. 5. Keep yourself fresh, especially during menstruation. Of course you can use the Summer’s Eve or Playtex wipes, but I find baby wipes are cheaper, especially generic brands. You can also use them for your armpits. Every year my friends and I go to this huge BBQ in Prospect Park. The bathroom almost never has tissue. My friends come to me because they know I have my wipes! .:LOL:. It’s like a little shower every time you use the potty. They really come in handy. 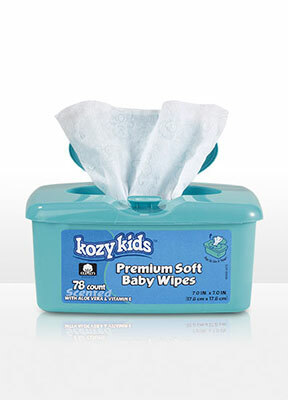 Lately, I’ve been using KOZY KIDS Sensitive Ultra Strong Baby Wipes. They are $14. 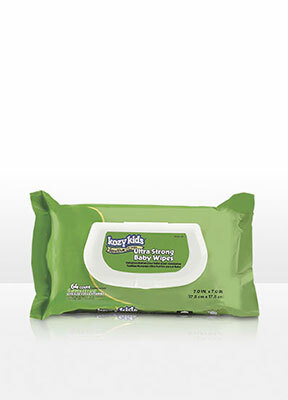 You get 4 Travel packs that come with 64 wipes in each pack so that’s roughly $3.50 per pack. What do you use to keep fresh during the hot summer days? FTC Disclosure: I purchased all of these products with my own money. My boyfriend is an Amway Global Independent Business Owner whom I purchased these products from.